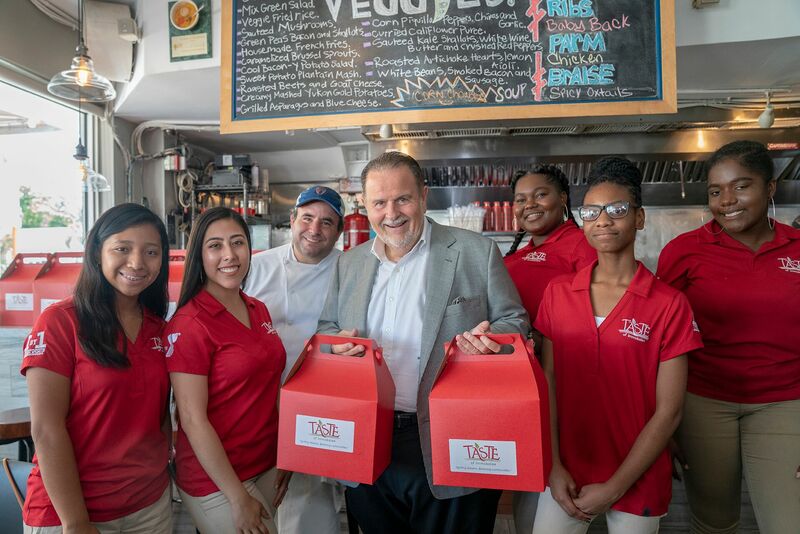 Univision’s Raúl de Molina was there to capture the excitement as Taste of Immokalee served up lunch at the acclaimed Miami restaurant, Blue Collar. The event was covered in the 3pm news segment on Univision, October 16, 2018. Taste of Immokalee extends a special thank you to Chef Daniel Serfer, Owner and Executive Chef of Blue Collar, and Univision’s Raúl de Molina for covering the event.